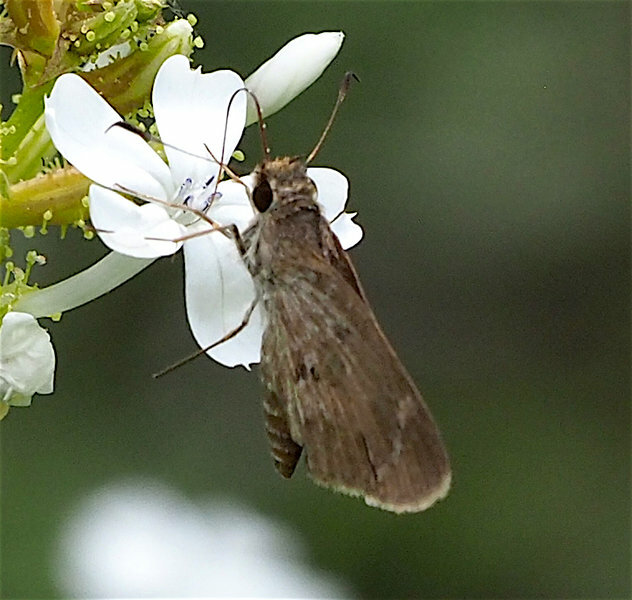 Common Brown-Skipper (Callimormus saturnus). First confirmed record of this species for the United States. On US checklists for many years as hypothetical.